Scare Theory, Volume VII is required reading for the Scaring 101 course at Monsters University. 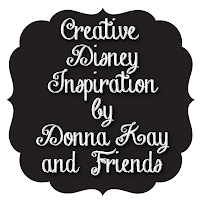 So I decided to make it required creativity at Disney Donna Kay and made my own Scare Theory text book. That's my Scare Theory book with a couple of my hubby's hunting books. It all started with this blank book I found at Hobby Lobby. I painted the exterior of the book with Folk Art craft paint in Linen and painted the edges of the pages using Folk Art in Gold. After the exterior was totally dry I painted the inside cover with the linen paint and left it open to dry. After it was completely dry I placed my glass cutting board on top of the book over night so that the cover would lay flat. See how the cover didn't want to close and was starting to curl on me a little. I placed my glass cutting board on top and left it overnight and it worked like a charm!! Be sure the paint is dry or the book will glue shut. Next I cut a piece of dark blue Silhouette vinyl large enough to cover the spine of my book and overlap by a little over an inch of the cover and back of the book and about 1/4 inch on the ends. When folding the ends I made small cuts so that the vinyl would lay smooth around the curve of the spine of the book. Next I cut the name of my book for the spine and cover using gold vinyl and Arial font in Silhouette Software. This part of the book came together pretty quickly and I like how it came out. The book is hollow and would be great for a kids or teens room, and I later this week I will show you how I would use it as part of a Monsters University party. 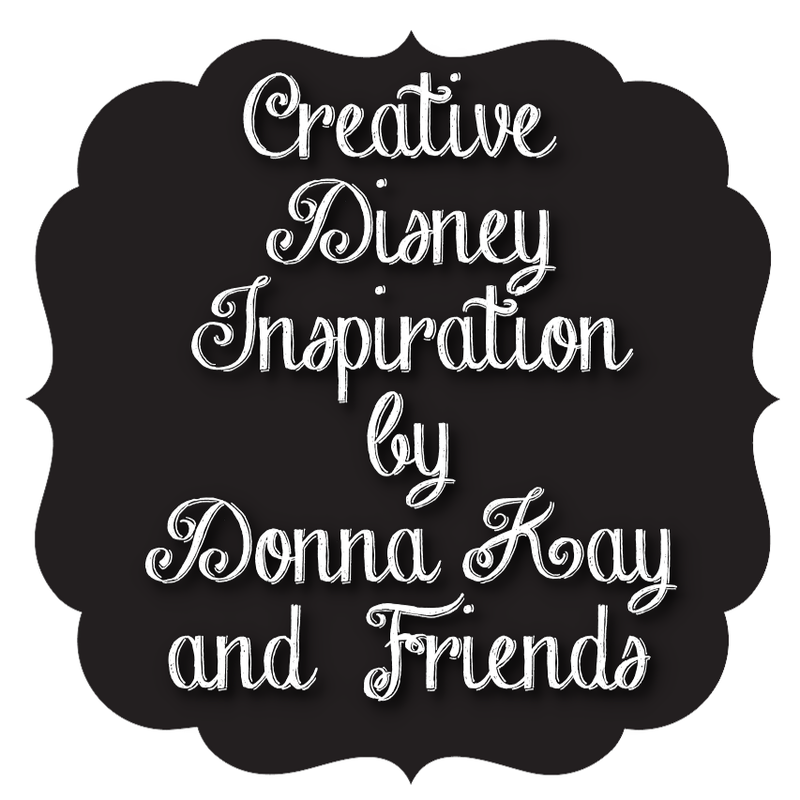 Hope you have enjoyed this 13th installment of Creative Disney Inspiration, as always if you make any of the projects please share them on the Disney Donna Kay Facebook page. I would love to see them! !